Meet our family.. It's Wild Alaskan for sure! Joshua grew up fishing salmon in Bristol Bay AK and Puget Sound WA. 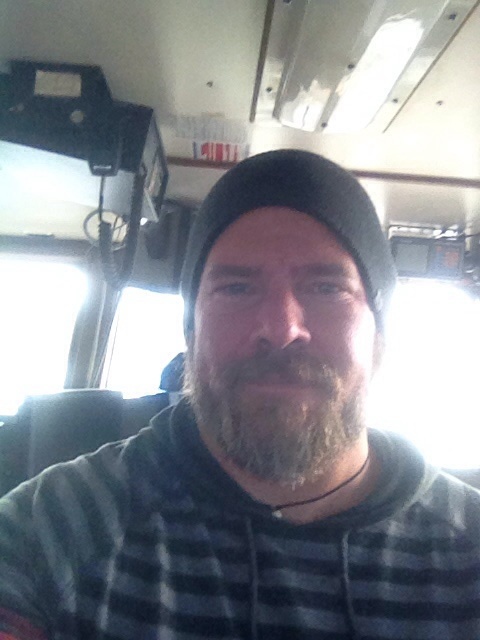 He has been fishing for 30 years and a crab boat captain in the Bering Sea for the past 10 yrs. Calista grew up In Kodiak AK, in a fishing family. She spent her summers through college salmon tendering in Alaska. She now manages commercial fishing businesses. Joshua and I were both raised to enjoy and respect nature. We love being active in the outdoors and are raising our four sons to do the same. Enjoy what Mother Nature has to offer, and take care of it! We feed our kids the cleanest freshest foods possible and for protein that means Alaska Seafood. We want to do the same for your family.